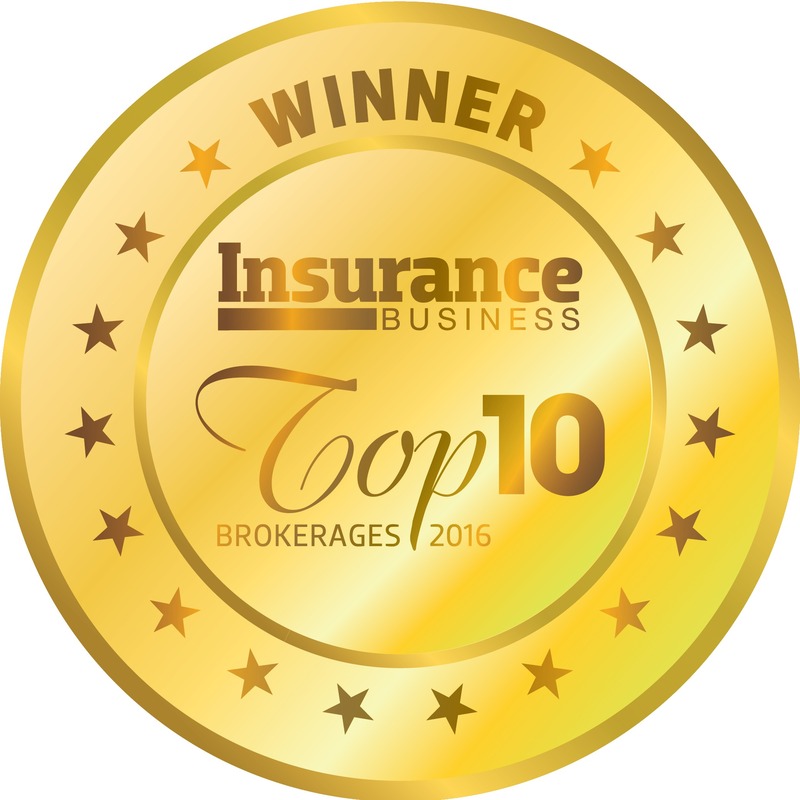 Carl King comments on making 2016 Insurance Business’ top 10 Insurance Brokerages. Managing Director Carl King says Apollo Risk Services is delighted to have now made the Top 10 Brokerages list two years in a row. “We could not have posted double-digit growth figures on our own portfolio without our staff working as a team. They are the heartbeat of Apollo,” King tells Insurance Business. On the subject of ARs, King has a clear message to convey. “Authorised representatives are here to stay,” he says. “They are now a large part of the industry and any growing brokerage. Over the past 12 months, Apollo has remained focused on improving all aspects of its business, King says. And how does Apollo work to ensure it gets the best out of its people? Recently, the business has moved into larger offices in anticipation of planned growth in 2016/17. And 12 months ago Mark Taylor joined Apollo as a director and partner. King says the pair have known each other for almost 30 years, having previously worked together for 12 at Commercial Union. “We complement each other with various strengths,” he says. So, what’s ahead for Apollo? “Apollo Risk Services’ portfolio will grow by selected marketing, working with and developing new referral partners, along with specific schemes in the pipeline,” King says. Perhaps Apollo will make it three consecutive Top 10 appearances in 2017? Only time will tell. General advice on this website has been prepared without taking into account your objectives, financial situation or needs. Before acting on this advice, you should consider its appropriateness. Please consider our disclosure documents, which include our FSG and Product Disclosure Statement (PDS) for some products.